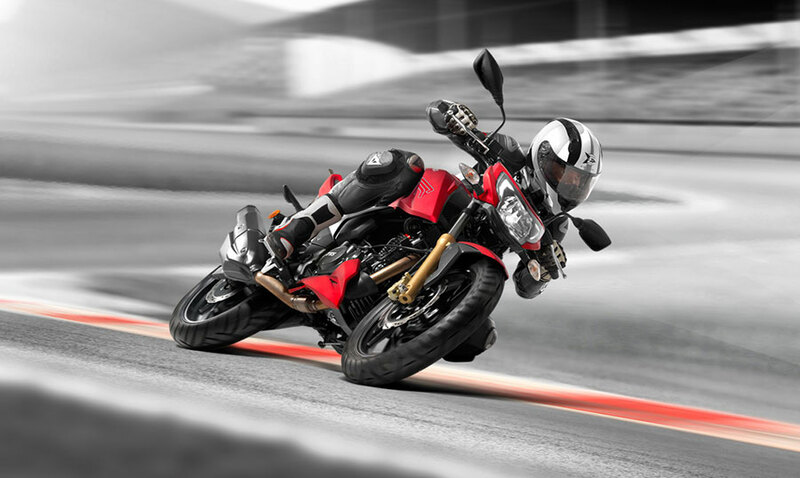 TVS Motor Company, one of the leading Indian bike manufacturers has posted a sales growth of 11% during the month of May 2016, with total sales increasing from 220,079 units recorded in the month of May 2015 to 243,783 units in the month of May 2016. Total two wheeler sales increased by 13.0% from 210,843 units recorded in May 2015 to 238,320 units in May 2016. Domestic two wheeler sales grew by 17.9% increasing from 175,533 units in May 2015 to 206,886 units in May 2016. Scooters sales of the company grew by 20.2 % increasing from 54,426 units in May 2015 to 65,434 units in May 2016. Motorcycles sales grew by 5.6% increasing from 91,344 units in the month of May 2015 to 96,485 units in May 2016. Three wheeler of the company registered sales of 5,463 units in May 2016 as against 9,236 units in May 2015. The company’s total exports registered sales of 35,545 units in the month of May 2016 as against 43,595 units in May 2015. Two wheeler exports registered sales of 31,434 units in May 2016 as against 35,310 units in May 2015. TVS Motor Company feels the restricted availability of forex is affecting Indian exports to Africa including that of the company.